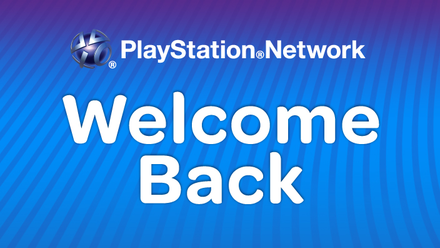 The Welcome Back PlayStation Package. Have They Done Right? I have written a number of posts on PlayStation lately (being a PS3 owner, it makes sense that I have a fair bit of involvement in their issues) so I will try to keep this to the last post for a while. So what’s your take on the “welcome back package”? Personally, I think it’s half-decent, surprisingly. However, they clearly have future sales in mind with all of the freebies they have provided (they have treated this as a sort of promotion). For example, most of the games mentioned are prequels to new games on the market – thereby getting you addicted to a game series in the hopes you will then run out and by the new game. Also, the 30 days of free PlayStation Plus subscription can be seen as a “1-month free trial” with the hopes of getting new subscribers. Very clever Sony. I see what you did there. I am not unhappy with the package but there definitely seems to be some clever marketing trickery at play here.